Entered into a distribution agreement with DRB Korea for Conveyor Belt. 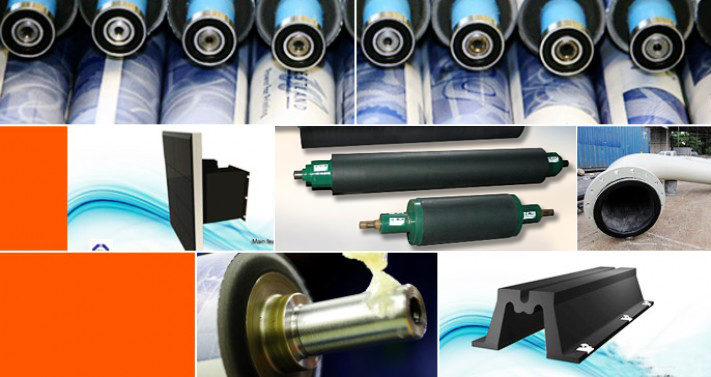 HICOR entered into a manufacturing licensing agreement with WESTLAND Gummiwerke, Germany for graphic rollers. HICOR entered into a manufacturing licensing agreement with Techno Roll, Japan for UV printing rollers. 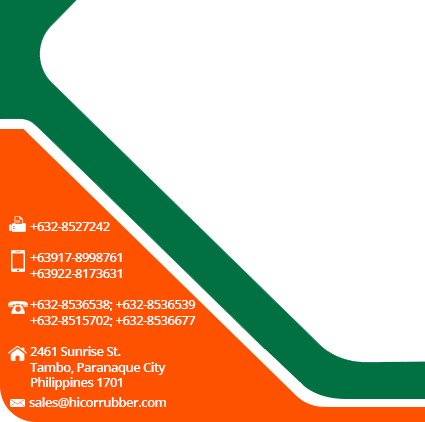 HICOR Manufacturing Corporation, a duly registered corporation, is engaged and specialized in the manufacture and fabrication of high quality rubber products. Establish in 1985 in Pasay City, the company started as a small scale factory. In 1986, the company had access to the state-of-the-art technology on rubber through services of a research group based in Ohio, U.S.A. Since then, HICOR helped customers design and develop special rubber products for special applications. Through the years, HICOR gained customers’ confidence resulting to an increase in business sales. In 1989, HICOR built a new plant in Parang, Marikina, as they began metal fabrications, they also acquired bigger machineries to be able to accommodate the increasing sales. HICOR also has a branch office in Los Angeles, California, U.S.A. to handle the export market in that area. At present, HICOR has a total factory floor area of 10,000 sqm with 5,000 sqm. covered. 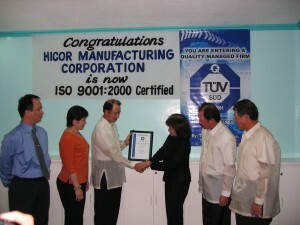 ”HICOR” is a trademark brand used by the company to stand behind its commitment to quality. 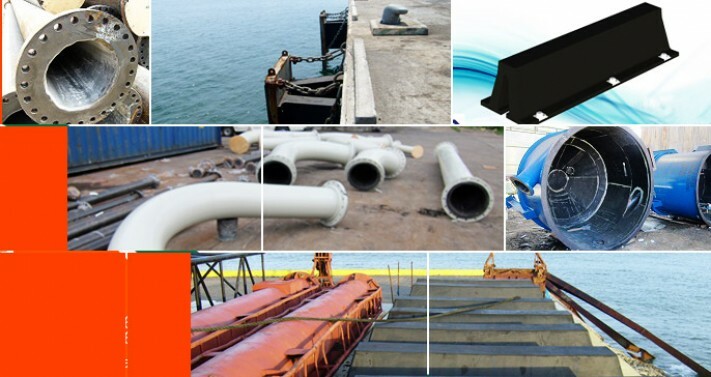 Our product lines include rollers, bumpers, dock fenders, bearing pads, water stops, rubber linings, suspension elements, seals and gaskets, moulded or extruded products, etc., serving the industrial, agricultural, mining, milling, construction, marine, automotive, and other sectors. The company also fabricates machinery parts which often involves rubber compounds requiring resistance to weather, ozone, oil, heat, chemical, abrasion, and compression, etc. To show HICOR’s commitment and dedication to its clients, HICOR has been Certified ISO 9001:2008 Quality Management System since 2004. The guiding philosophy of the company is to develop and maintain customers on a “Long term basis” through personalized product development, quality, and customer service. This is best expressed by the company’s statement, “WE BUILD PRODUCTS THAT BUILD CONFIDENCE”. © Copyright 2013 of HICOR Manufacturing Corporation. All rights reserved.